Facts: Respondents (D.K. and R.R.) are the respective fathers of three minor children. Petitioner (T.H.) is the children’s mother. Upon her divorces from Respondents in 2004 and 2006, Petitioner received primary custody of the minor children. Between May 2008 and September 2009, three relevant incidents occurred. The Circuit Court summarized these events as follows: First, the Petitioner’s misuse of prescription medication (Ambien) resulted in a 12 year old driving on a public road while the Petitioner was in the passenger seat. Second, the Petitioner deliberately took medication that she was no longer prescribed at the highest level recommended for her step up program even though she was aware of the side effects. Third, the Petitioner admitted to taking one of the children out of town so that the Respondent could not see the child. She further admitted that she had not taken her medication that day and that she deliberately disposed of medication in attempt to deceive anyone who would assert a custody action against her. The Respondents sought a modification of custody. Procedural: The Family Court found that there was no substantial change of circumstances and decided not to remove the children from Petitioner’s custody. The Family Court relied heavily on testimony of Petitioner’s doctor who stated that she was no danger to her children and that she was capable of caring for them. The Circuit Court reversed and awarded custody of children to the Respondents based on its finding that the establishment of Petitioner’s poor judgment which placed the child in danger, viewed in light of the later questionable incidents constitutes a substantial change of circumstances. The Court further found that the Family Court relied too heavily on the testimony of the Doctor because it was shown that the information was primarily based on self-report from Petitioner and her family and that the doctor was not aware of the entirety of Petitioner’s actions. 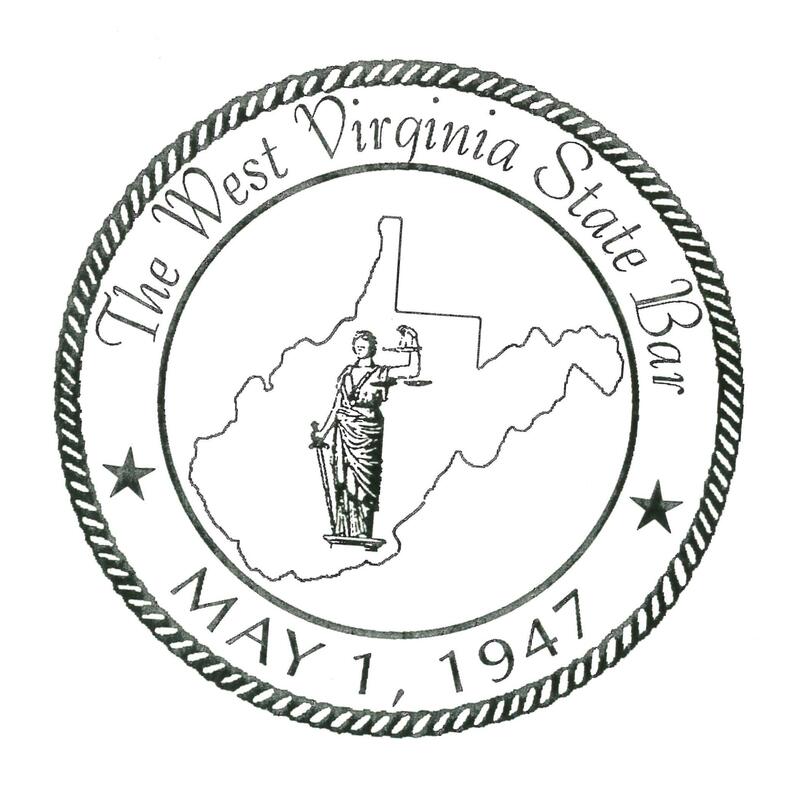 Holding: The W.Va. Supreme Court AFFIRMED the Circuit Court and adopted its reasoning. This entry was posted in Custody, WV Supreme Court Opinions and tagged custody, danger, medication, modification. Bookmark the permalink.